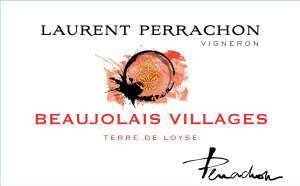 A typical Beaujolais-Villages, with predominent red fruits aromas. The perfect wine with salads, barbecues, cold cuts. Of a beautiful red robe cherry, its offers a nose of red fruit flavours dominated by blackcurrants and strawberries. Serve between 11-12°C, with cold meats and poultry.